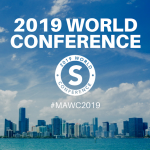 The official 2019 Market America World Conference Agenda is here! We’re so excited that in 2 more days 20,000 excited UnFranchise Owners will fill the seats of the American Airlines Arena! It’s always great to have everyone together in one place to grow as UnFranchise Owners as well as re-establish belief. We hope you’re all as excited as we are for MAWC. You’re in for an exciting weekend filled with incredible new products, business building tips, features from field leaders, breakout sessions, after parties and more! Continue reading for the downloadable version of this year’s MAWC agenda. After downloading your agenda, be sure to share it with your team and business partners. Get your team shirts ready…it’s time to shine at MAWC 2019! 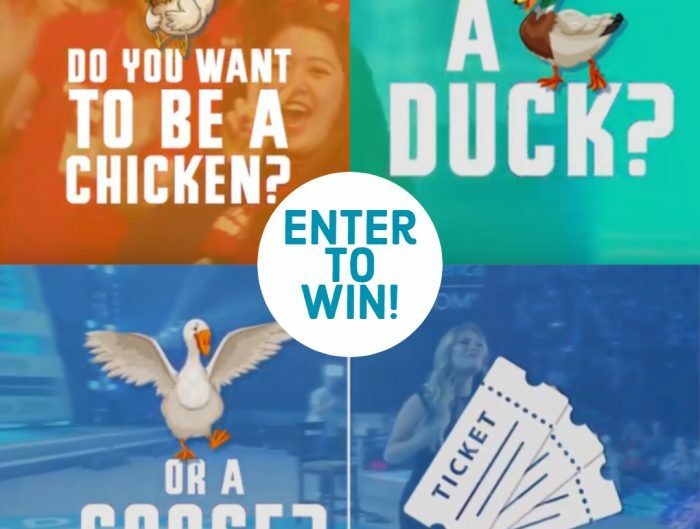 Contest: Are You a Chicken, Duck, or Goose?